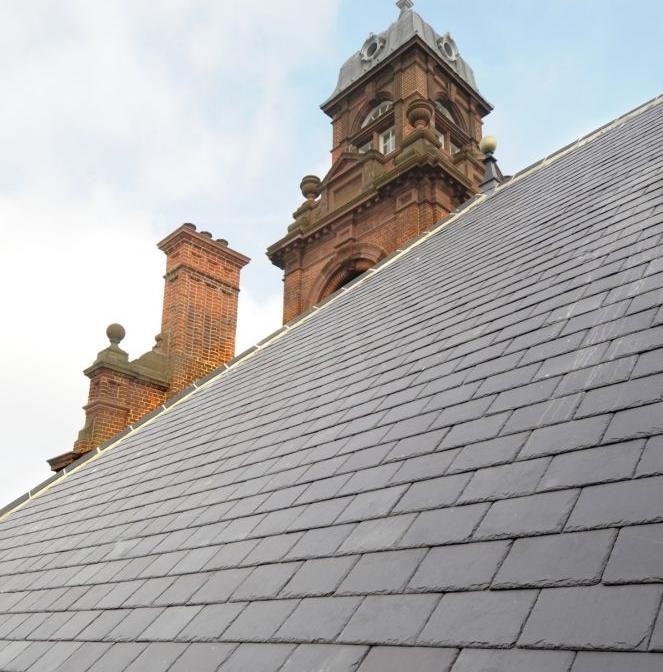 Welsh Slate Ltd is the world's leading manufacturer of high quality roofing slate. 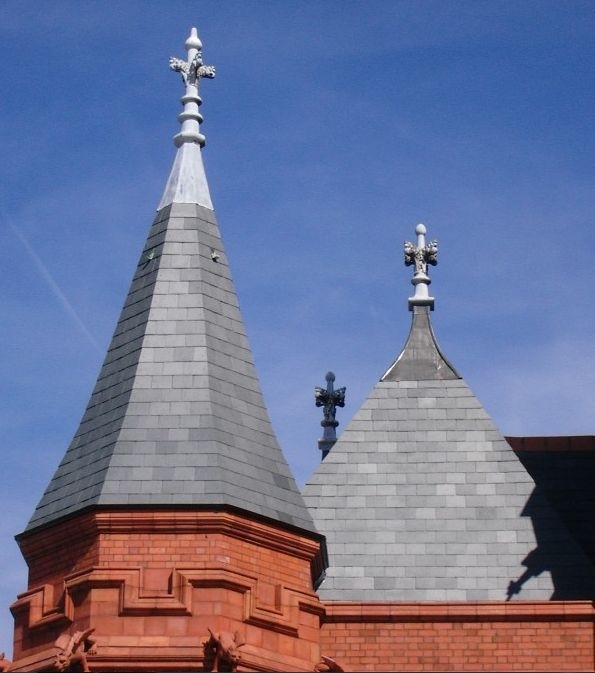 Welsh Slate roofing from Penrhyn, Ffestiniog and Cwt-y-Bugail quarries have an unparalleled reputation and are known to produce the finest roofing slates in the world. 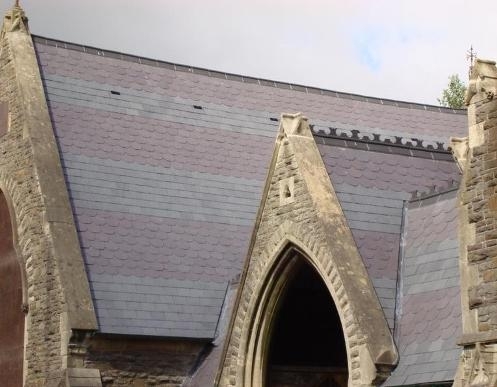 There are a number of benefits and specific attributes of using Welsh Slate this includes the fact that it is highly durable, impermeable to water, aesthetically pleasing, retains its natural colour and is non-fading and comes with a 100 year guarantee. To rate Welsh Slate Ltd please complete the form located below. Once submitted we will review all comments and scores. Was the build done on time? Was the build done within the allocated budget? Was the bullding company polite and presentable? The information provided on this website has been compiled for your convenience. Whilst WTBF endeavours to ensure that the information is correct, we make no representations or warranties of any kind, express or implied, about its completeness or accuracy. Any reliance you place on such information is therefore strictly at your own risk. No responsibility can be accepted for any damages, loss, or other injury resulting from use of this information. Welsh Traditional Buildings Forum (WTBF) does not endorse any of the individuals or companies listed. WTBF does not guarantee the quality of the service/product. It is recommended that individuals should take the usual steps of inspecting the builders professional work, talk to their previous clients and request references before any work commences.